Avoca Company is an Irish old family business, which if famous for high quality clothing for children. 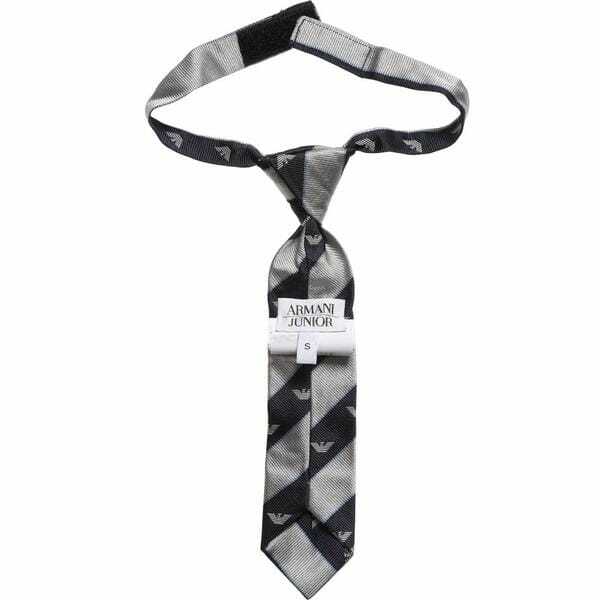 It produces scarves, gloves, jerseys and others. 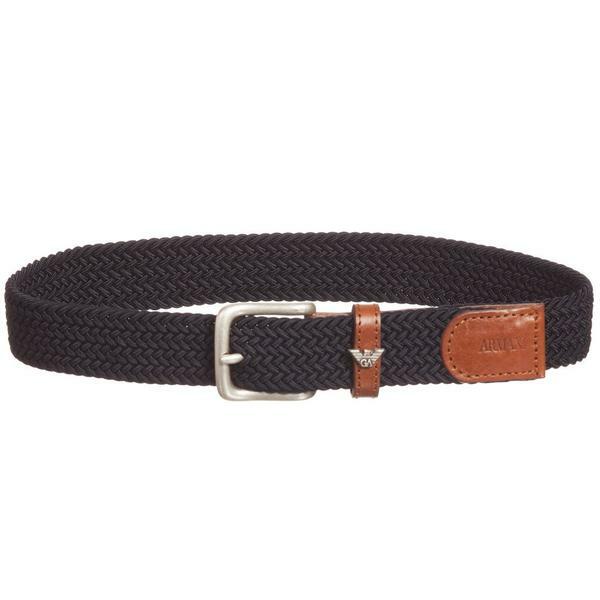 The brand is known for using only natural materials to make their product; among them is natural 100% sheep wool that is very soft and nice to be touched, but it still demands special technology of fabricating. Such material as cashmere is also widely used. 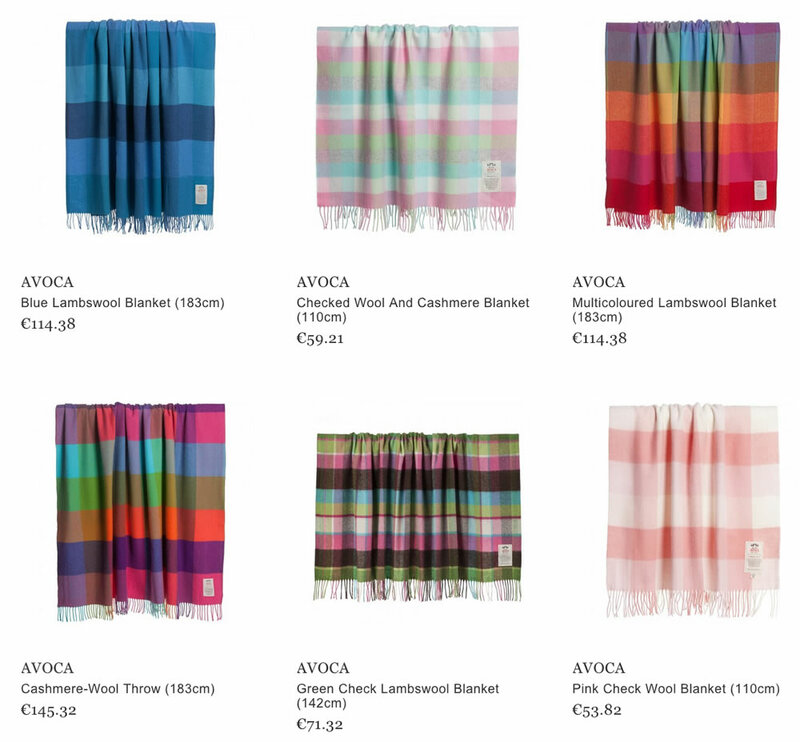 But besides the mentioned above clothing, nowadays Avoca is more a manufacturer of blankets for babies. It makes blankets of natural materials of different color, size and uses nice patterns. 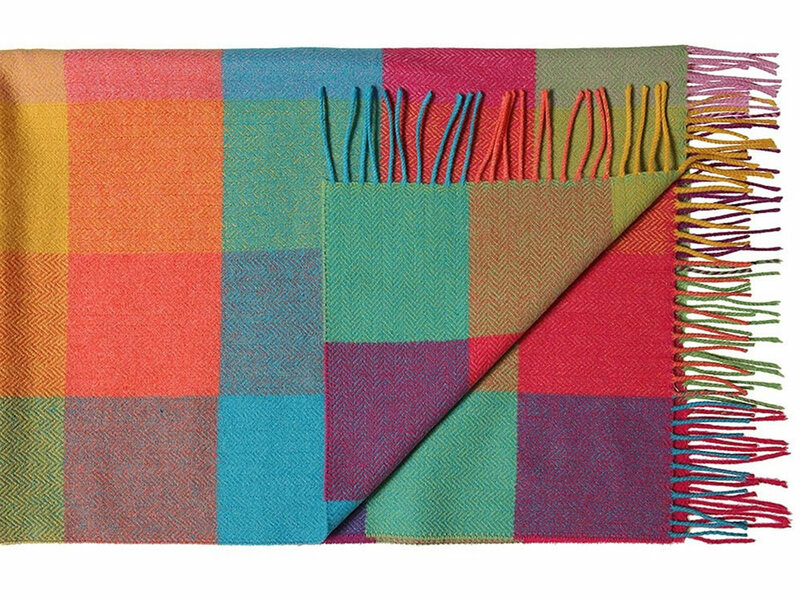 The Avoca line mainly offers checked blankets of bright colors that both boys and girls may like. The main feature of the brand is the fact that those blankets are made manually, that is why it is better to use hand-washing, but dry wash may also be allowed. Avoca now has become a fashionable designer line not only in Ireland, but also nowadays the brand is famous in the whole world, and it distributes its collections to other countries. People surely enjoy the high quality of the product and use the clothing and blankets as for dressing their children, as for themselves.